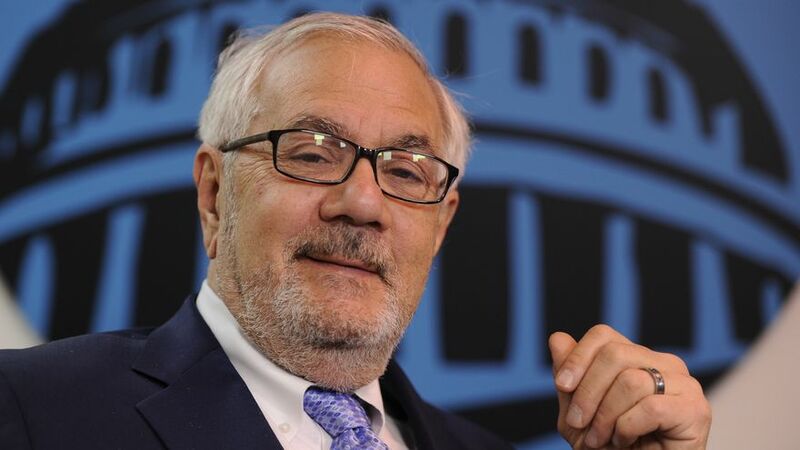 Barney Frank: Ditch Bernie Sanders - Joe.My.God. “Decades ago, Sanders made a principled choice to play a valuable part in our politics — the outsider within the system. He defied the uniquely American aversion to the word ‘socialism.’ We are, after all, the only Western democracy in which no self-identified socialist party has ever played a significant governmental role. While voting with the Democrats to organize first the House and then the Senate, he made clear he did so as a regrettable necessity, not a preference, and cited his nonmembership in the party as an indication of his political integrity. Substantively, he has consistently, forcefully and cogently made the case for a larger federal government role in improving both the fairness and the quality of life in our country, refusing to soft-pedal in the face of declining support for this view in public opinion. His very unwillingness to be confined by existing voter attitudes, as part of a long-term strategy to change them, is both a very valuable contribution to the democratic dialogue and an obvious bar to winning support from the majority of these very voters in the near term.” – Barney Frank, in a lengthy Politico piece titled Why Progressives Shouldn’t Support Bernie Sanders.